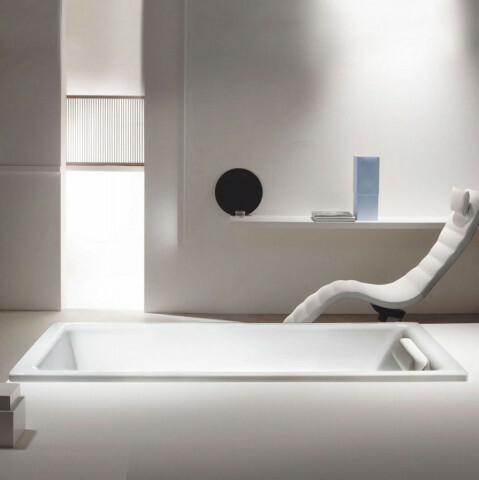 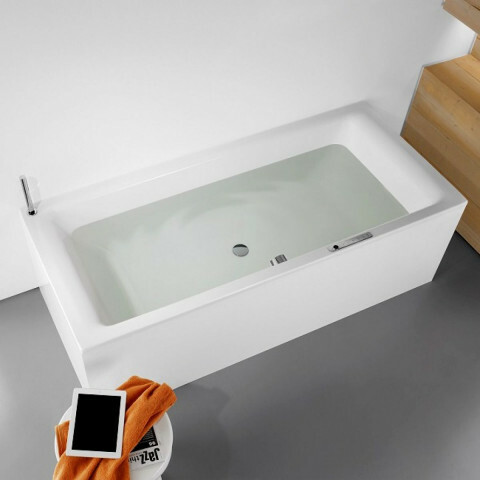 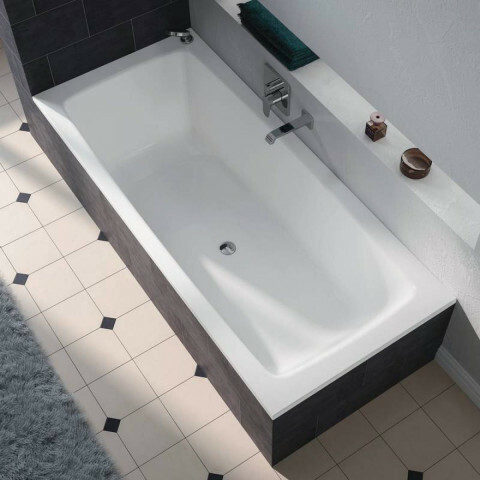 The Kaldewei Puro Duo Rectangular Steel Bath, 1800mm x 800mm, 0 Tap Hole from the Puro Duo Range of Baths by Kaldewei. 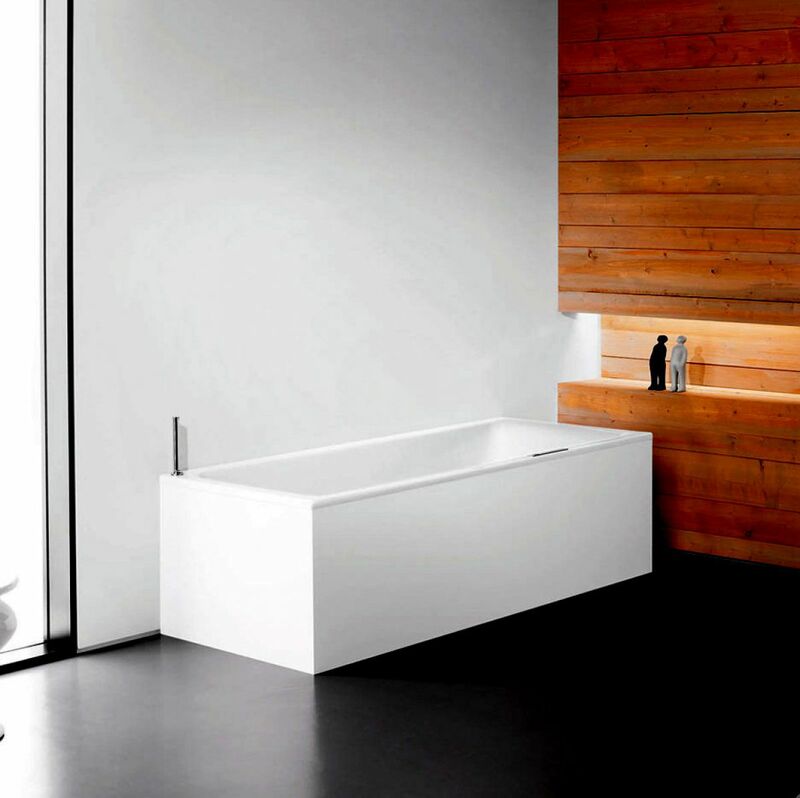 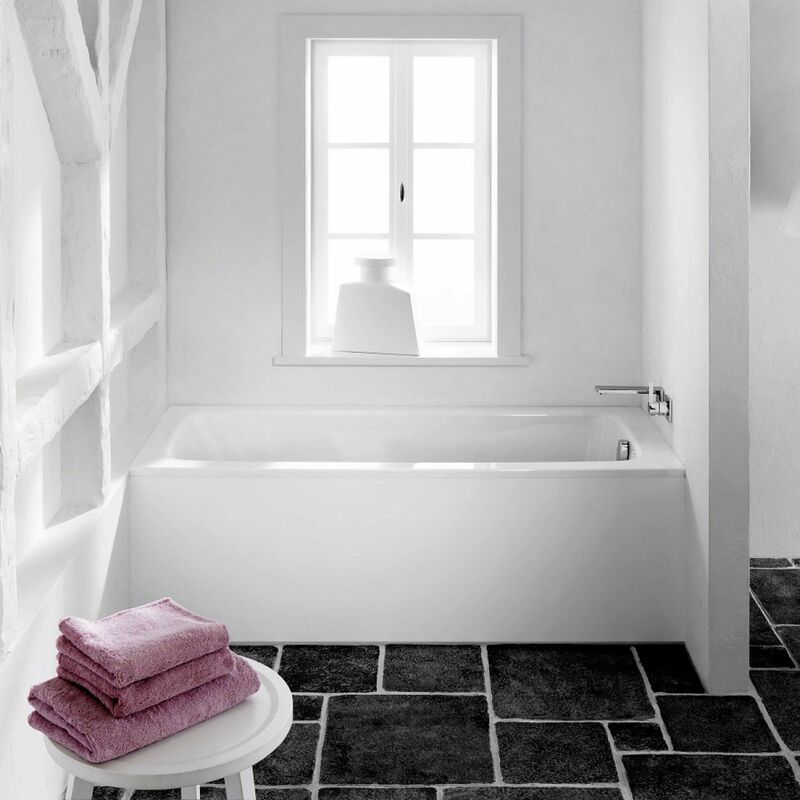 One of the fundamental standards of present day architecture and interior design is the reduction of all components to the essentials, It satisfies the want for high quality and timeless design for washing for two. 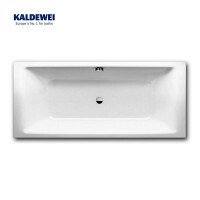 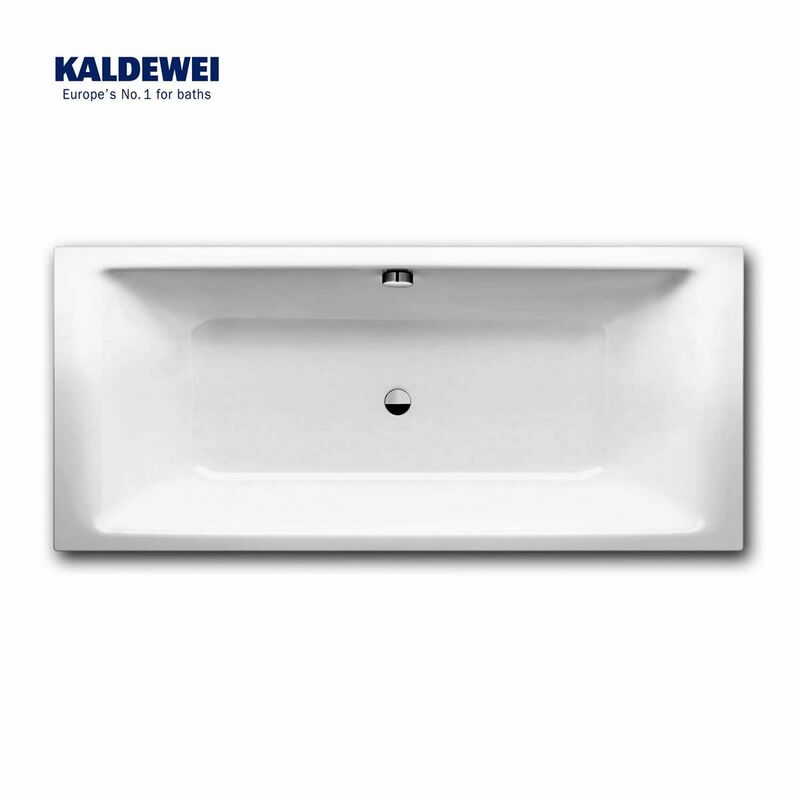 This is backed up by Kaldewei's tried and tested high-tech manufacturing techniques, so you'll also be able to relax and soak in the knowledge that your bath will last you a lifetime.